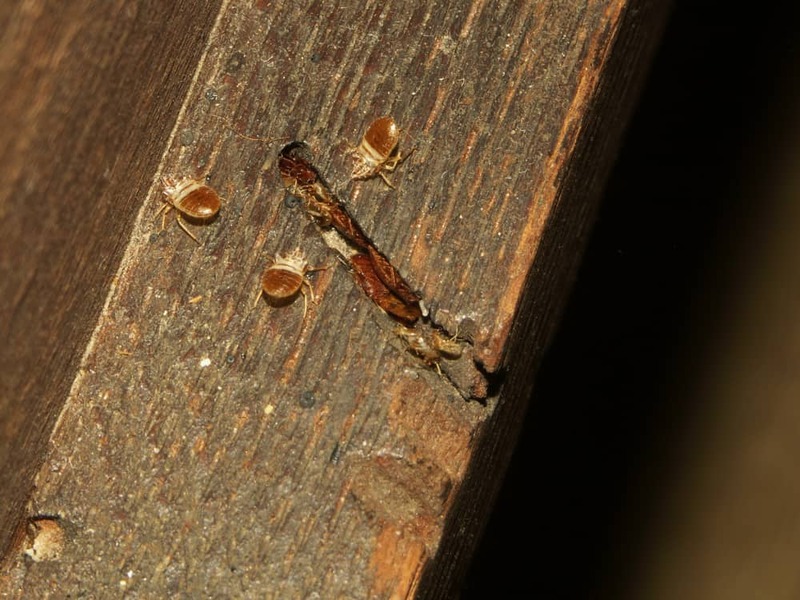 Dead Bed Bugs – What Does It Mean If You Find One? 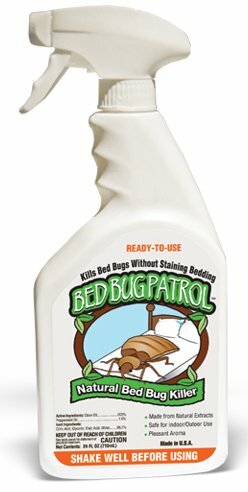 ​I Found A Dead Bed Bug - What Should I Do? If you have to see a bed bug, it’s better to find dead bed bugs than ones that are still living. However, even seeing them at all can be enough to freak you out (and with good reason). It’s only natural to wonder if there are other bed bugs still out there that you’ll have to contend with. To learn what you should do if you spot a dead one, and to brush up on how to look for evidence that there are more from where that one came from - keep reading. What Does It Mean If You Find A Dead Bed Bug? Bed bugs are tiny – often smaller than two-tenths of an inch. They’re also flat, which can make it harder to spot them. They have six legs, don’t have wings, and can vary in color, from nearly white to brown. They can also appear to be dark reddish after biting a person and feeding on their blood. 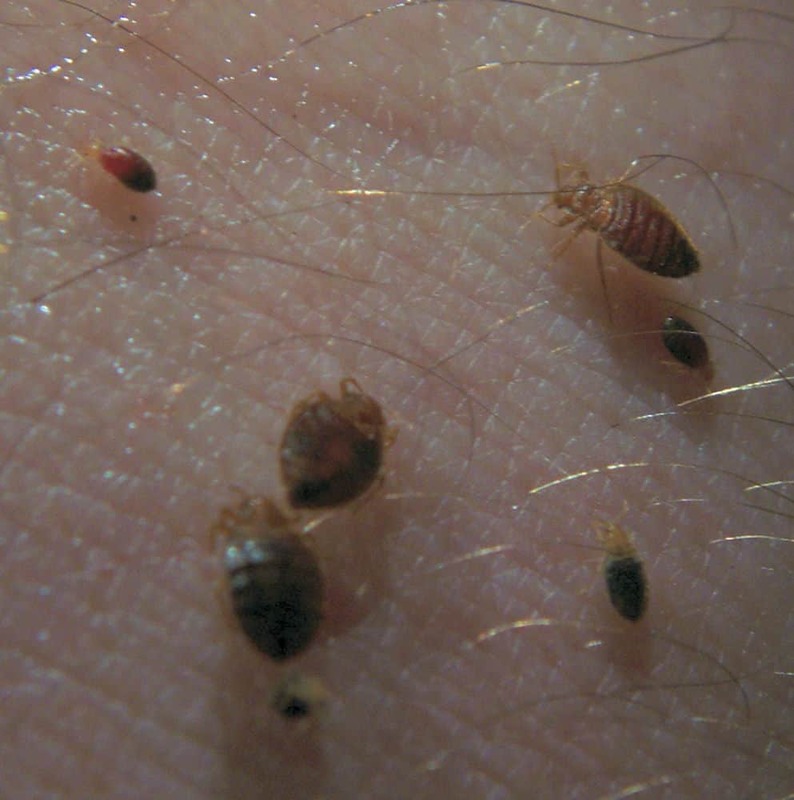 If you come across a dead bed bug, there are two options you’re facing. Either that bug was a lone traveler, or there are more pests where that one came from. While you might hope and pray the bed bug was a loner, it would be wise to assume there are more. It’s always best to be proactive when dealing with the threat of bed bugs. Constant vigilance is the best policy. If you find one bug, you need to determine if there are more. That’s because while one bed bug might not seem like a big deal, if that one bug is a female, there could be a lot more on the way. A well-fed female bed bug can lay up to 250 eggs during her lifespan. That’s a lot considering bed bugs only live from four to six months. They can lay anywhere from one to five eggs per day. Because they can produce so many offspring, it’s crucial for you to take even one dead bed bug seriously. If you let it go without taking measures to stop it, one bed bug can turn into a full-blown infestation. 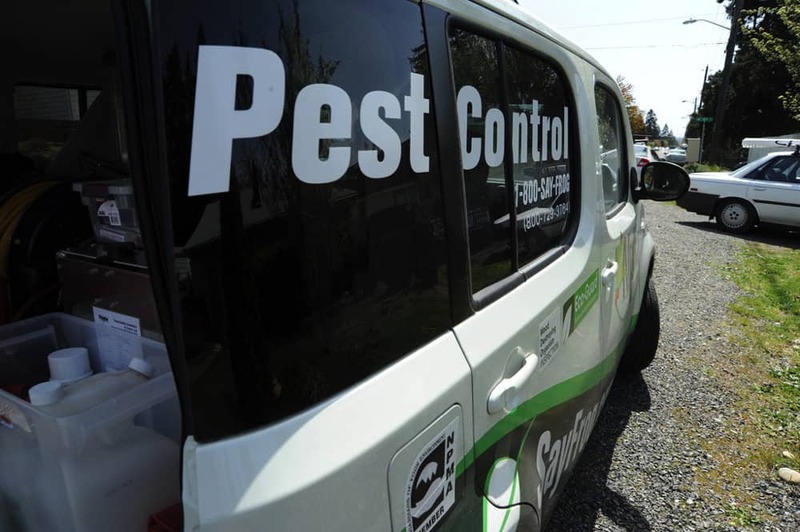 To help you to determine if you’ve got a rogue bed bug on your hands or if your dead friend has buddies in your house or apartment, you’re going to have to do an inspection for more. You’re going to want to look for evidence of any additional dead bugs, but you’ll also have to keep a lookout for ones that are alive as well. As you might have suspected, dead ones are way easier to spot than living bugs are. Be prepared to do a little extra digging if you want to spot any signs of alive ones. 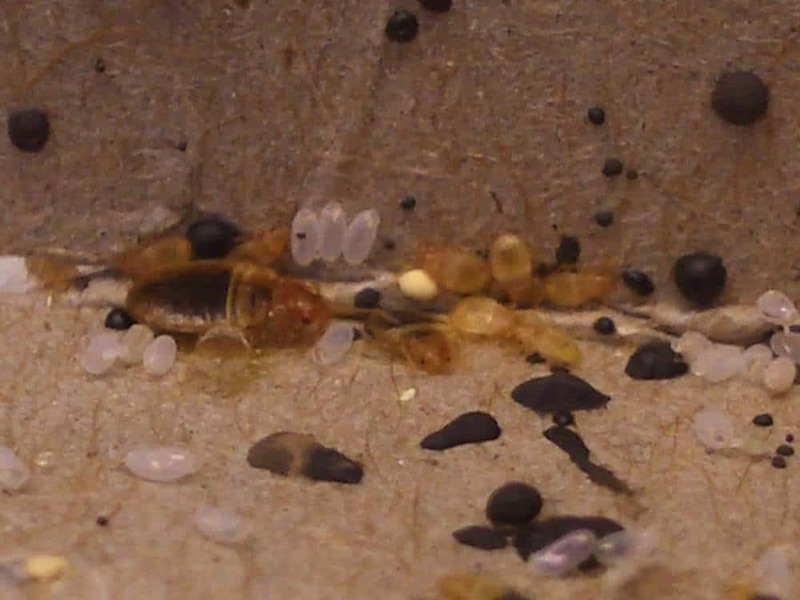 Bed bugs are sneaky little things – they are masters at playing hide and seek. So you’re going to have to be diligent about looking for them if you hope to spot them. They’ve been known to hide in beds, of course, which is why they got their name to begin with. 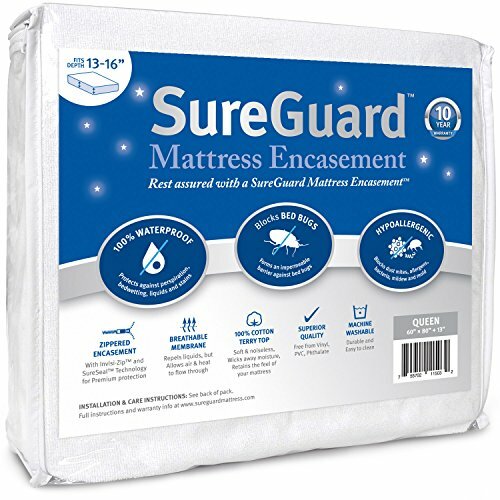 Look for them in the crevices of your mattress and sheets – they tend to go anywhere they can hide easily. If you’re trying to locate them, look along the mattress seams. Other areas bed bugs tend to hide include electrical outlets, box springs, picture frames, chairs, bed frames, wallpaper and baseboards. Bedrooms are not the only areas you should check either. Anywhere you spend a lot of time at home can be a hotspot for bed bug activity. Thinks couches, office chairs and carpets. They are nocturnal pests, meaning they are most active at night. And unless there is a big infestation, they tend to stay within a few feet of where their food is. 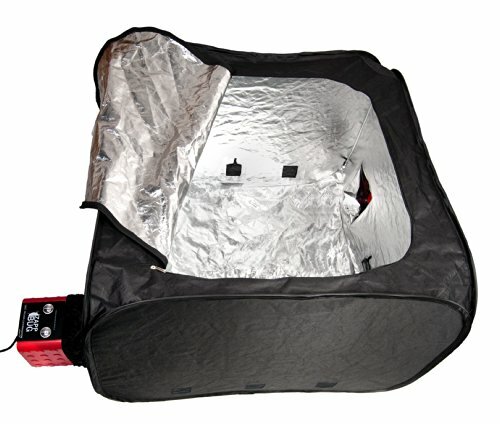 When you start to look for live bed bugs, it can help to have plenty of light so you don’t miss anything. A UV flashlight and a magnifying glass can be really helpful tools to use. You may have the most luck doing your search at night when the bed bugs will be most active. 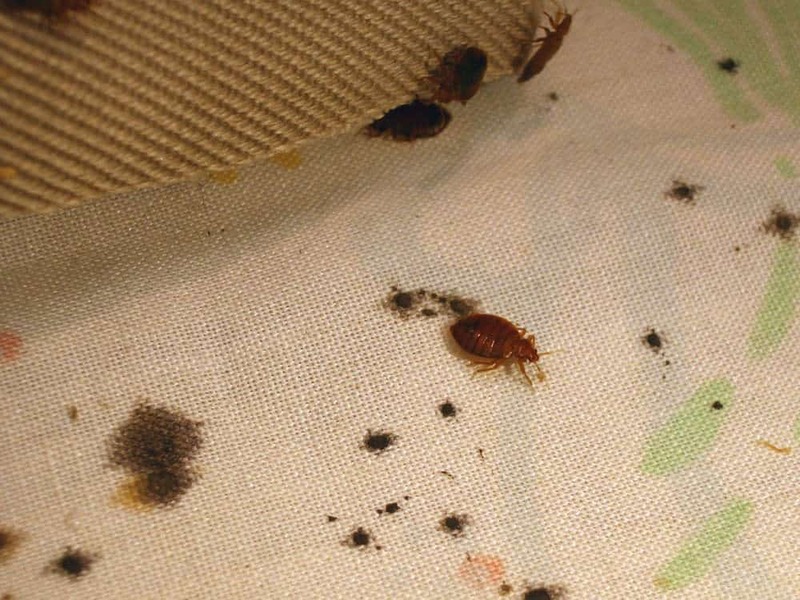 Because they’ll be tiny and on the move, you might have trouble spotting live bed bugs. But even if you can’t, you can rely on clues to help you determine if there are signs they are there. 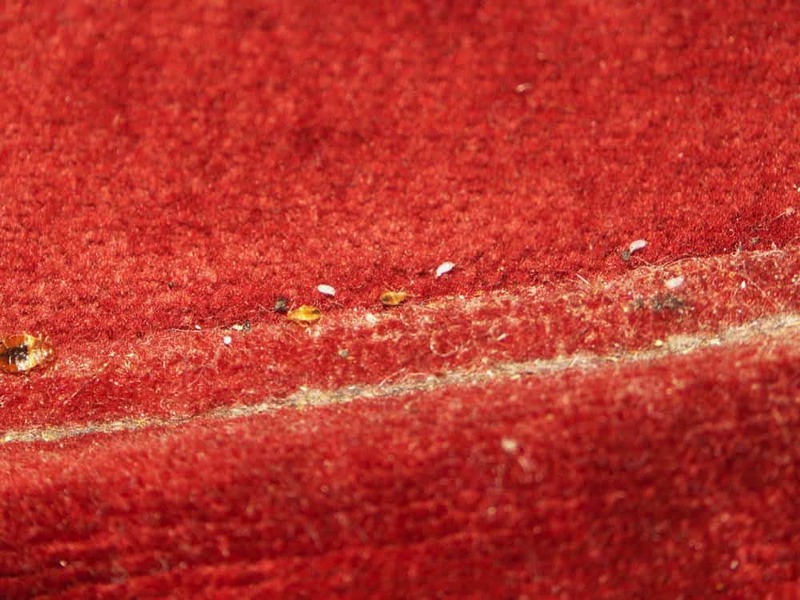 Look for signs of feces – you’ll be most likely to see these around the mattress seams the bed bugs like to hide by. They look like small, dark spots. 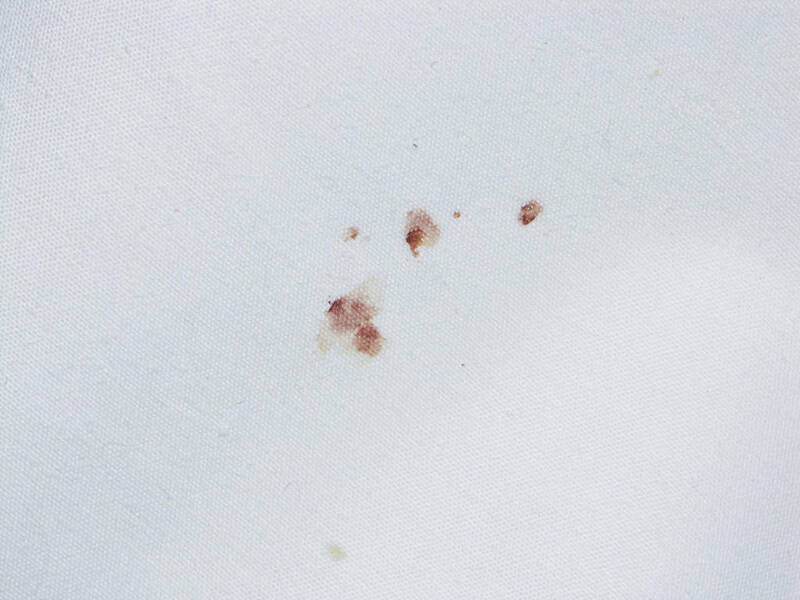 Another sign that you have bed bugs is that you’ll see red-looking stains on your sheets. 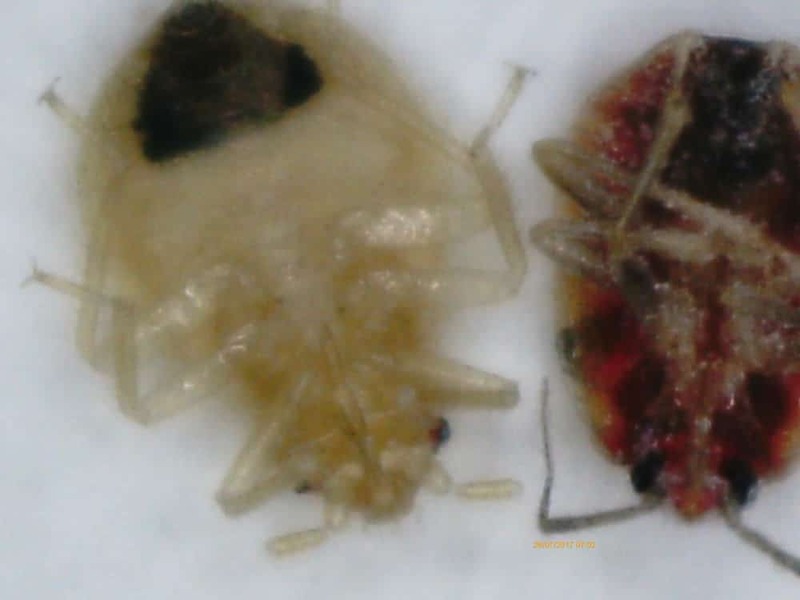 That happens if you’ve inadvertently killed a bed bug with your body. Again, they’ll be small spots so get out your flashlight. 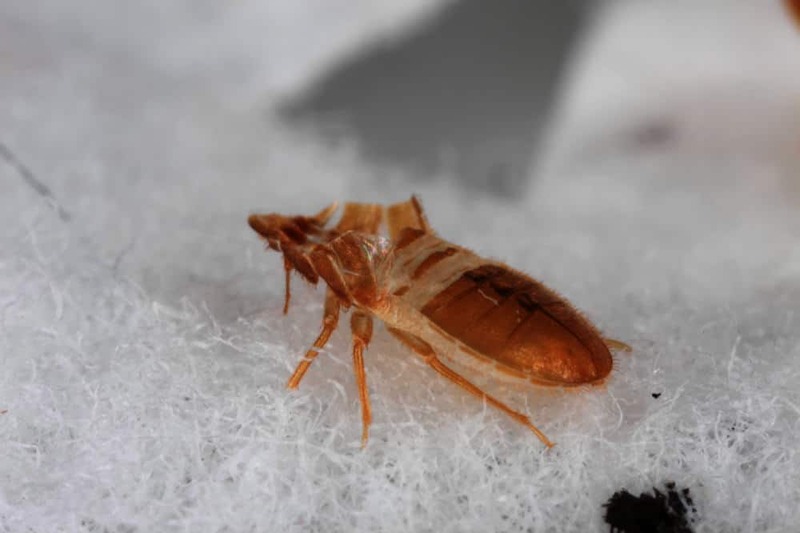 Because bed bugs molt several times before they mature into adulthood, you may see their shed exoskeletons while you’re looking over your sheets and mattress. The exoskeletons will be pale yellow and you’ll likely need your magnifying glass to see them. 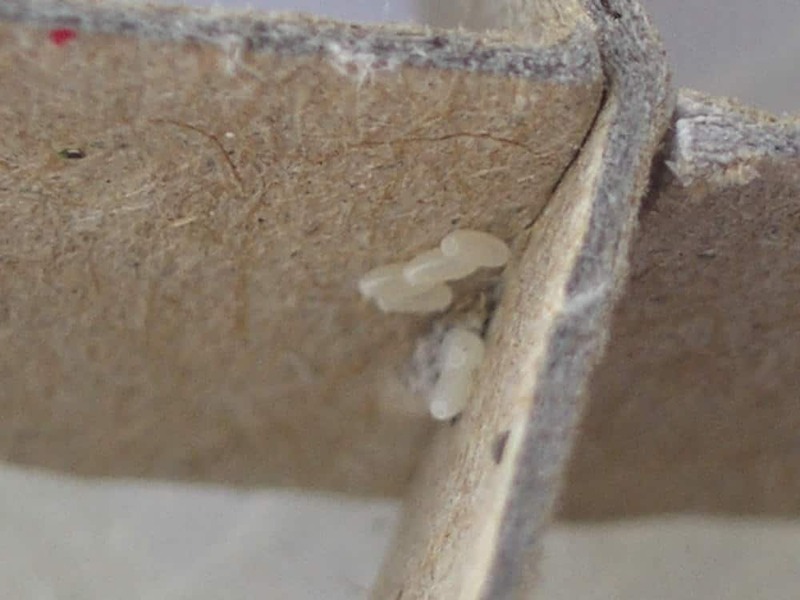 Finally, one other sign that you have bed bugs is that you might spot eggs or even eggshells during your search. 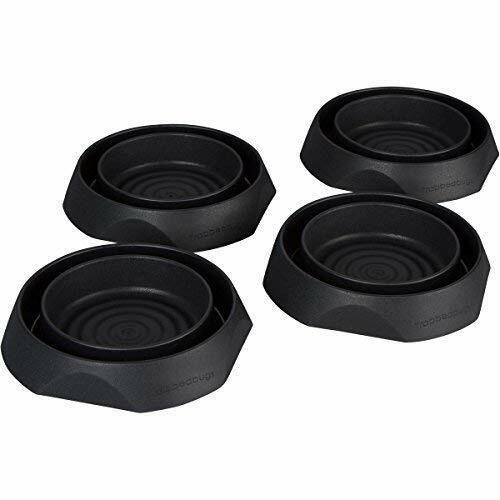 These will be extremely tiny – only about 1 millimeter in size. While bed bugs do not make nests as such, live bed bugs and eggs are usually found grouped together in tight hiding spots. If you find you have more than one stray bed bug in your house, you may have to think about calling the professionals. If you're not completely committed to DIY extermination, you're going to need reinforcements to deal with even a minor infestation. The sooner you nip this problem in the bud, the better off you’ll be. You don’t want to wait until things are truly out of control before taking action. To figure out if spotting dead bed bugs means you have a true infestation or if you just picked up a couple random stray bugs from a recent hotel stay, you’re going to have to channel your inner detective. By systematically looking for signs and clues of other bed bug activity, you’ll be able to determine if you appear to be on the safe side or if you need to call in the experts. When it comes to your home, the best bed bug is a dead bed bug.